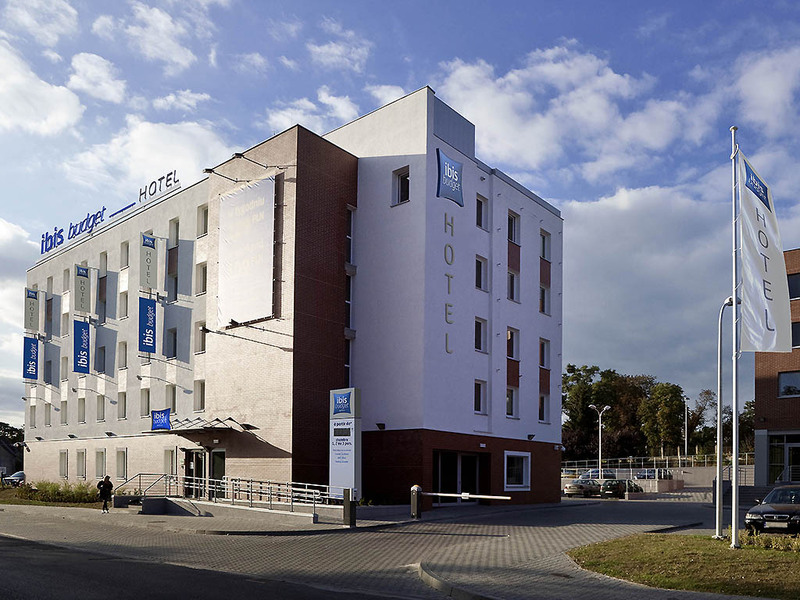 The ibis budget hotel Torun is situated right next to the Torun Old Town and 50 km away from the Ignacy Jan Paderewski airport in Bydgoszcz. The hotel offers guests a cheap night's sleep in one of its 83 comfortable rooms with an en-suite bathroom withashower, TV, air conditioning, and wireless internet access. The hotel has its own parking lot. People travelling around Poland will appreciate the closeness of the roads connecting Torun with Katowice, Lódz and Tricity [Gdansk, Gdynia, and Sopot].